This is required in order to submit claims. View and update demographic records. 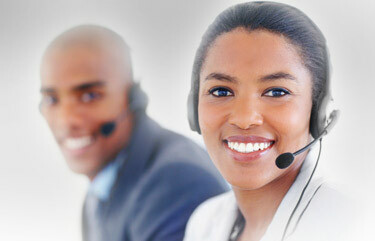 Verify eligibility and benefits, submit claims, and more. 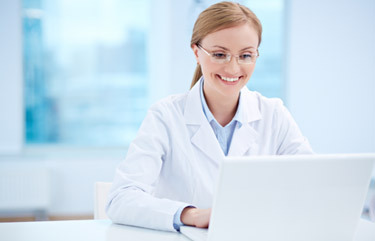 Stay connected with online web-based training created specifically for physicians, providers, and administrative staff. Register, login, manage your plan, renew. All online.